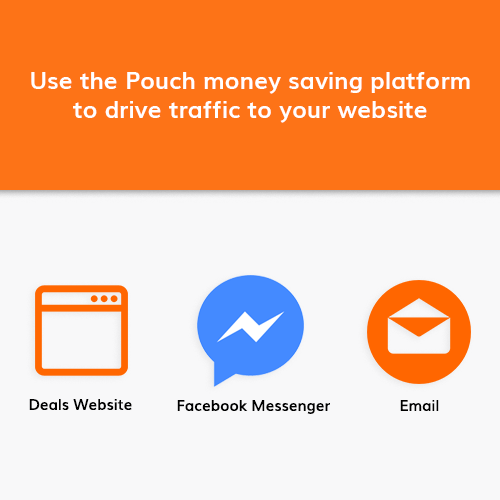 We (Pouch) have built a B2C money saving platform where our users know that by using us, they will get the best online shopping deals across the internet. 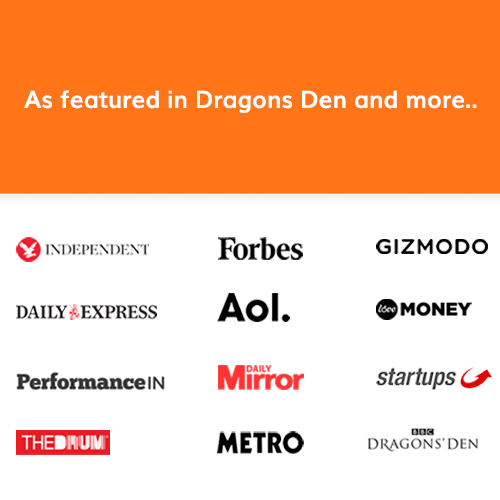 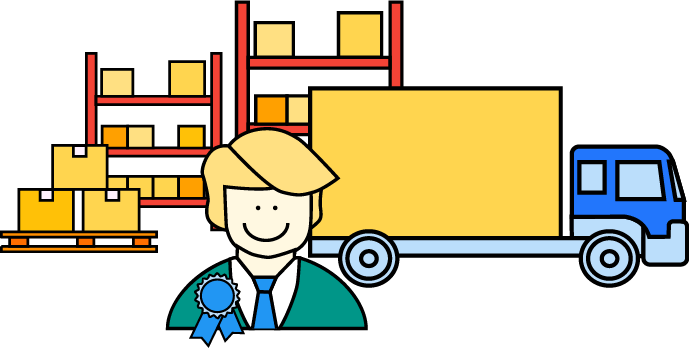 We currently have 80,000+ users across all our products. 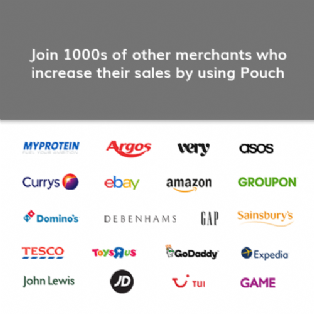 We are looking for retailers to partner with who want exposure to our user base in order to grow their sales and customer base. 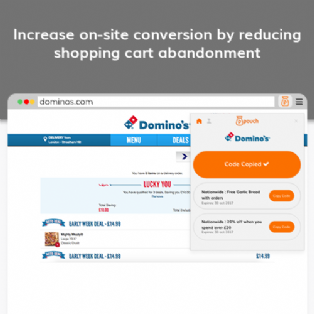 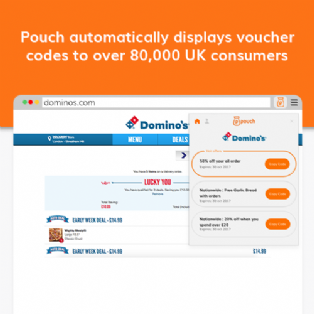 Our most popular product for retailers is our browser extension that automatically shows valid voucher codes to our users when they arrive at a retailers website. 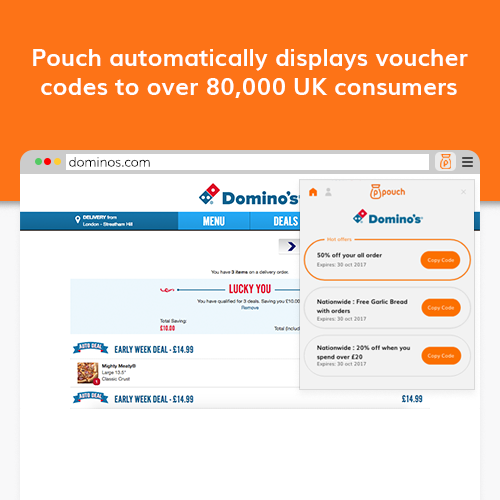 By showing voucher codes on-site, Pouch has proven to reduce shopping cart abandonment and therefore increases sales and conversion from other channels. 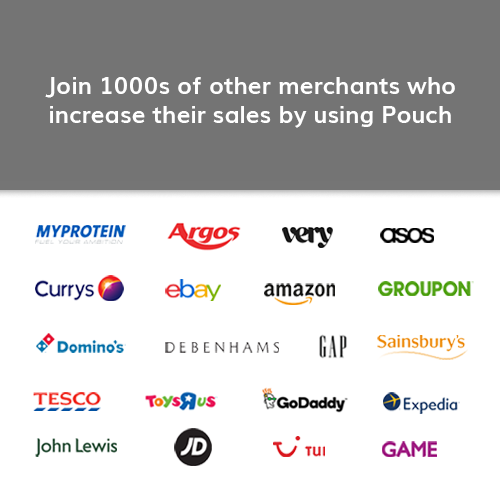 Pouch. 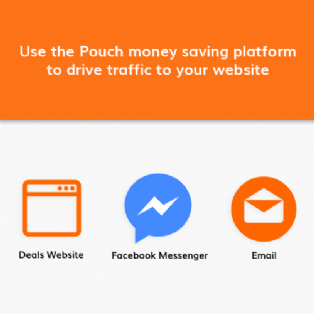 You will not pay for any services until reaching an agreement with them.